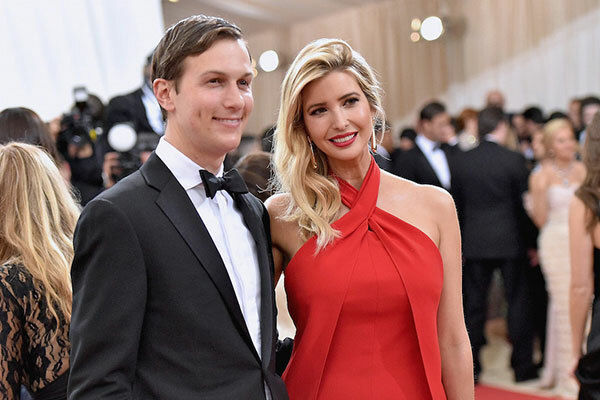 (JTA) — Prior to Ivanka Trump’s conversion to Judaism in 2010, she and her then-boyfriend Jared Kushner broke up briefly over their religious differences before marrying a year later, The New Yorker reported. Kushner and Trump, the daughter of Republican presidential candidate Donald Trump, split in 2008, prompting a common friend, Wendi Deng Murdoch — the former wife of media mogul Rupert Murdoch — to bring the two back together on a weekend yacht trip, according to the report Tuesday. Ivanka Trump completed an Orthodox conversion to Judaism, and the couple’s three children are being brought up as Jews. Jared grew up in a modern Orthodox household, and attended Orthodox day schools. 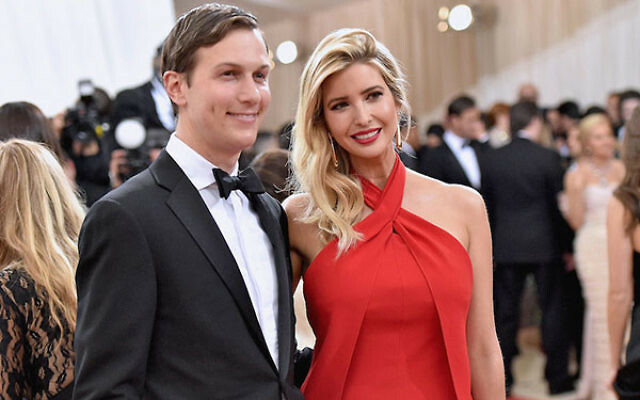 Friends of the couple told The New Yorker that the 2008 breakup between Trump and Kushner, who met in 2005, was connected to the fact that Kushner’s parents hoped their son would marry a Jewish woman. Donald Trump is Presbyterian, and Ivanka Trump — who in the 2003 documentary “Born Rich” appears wearing a necklace with a silver cross — was reportedly not what Kushner’s parents, major supporters of Jewish institutions, had in mind for a daughter-in-law. Ivanka Trump, for her part, was hurt that Kushner did not unequivocally take her side against his parents, leading to the breakup, according to The New Yorker. Kushner attended Harvard, where he purchased properties to convert into condominiums. Throughout college he ate in the kosher dining hall and invited classmates to attend Shabbat dinners. Kushner went on to helm the family business, revamping Kushner Companies’ stake in New York’s real estate market, including a $2 billion deal to buy up prime properties from Jehovah’s Witnesses in Brooklyn Heights. Donald Trump has cited his daughter’s Jewishness in deflecting accusations that a tweet forwarded by his campaign had featured anti-Semitic motifs. Responding to accusations that his father-in-law did too little anti-Semitic followers, Kushner, the publisher of the New York Observer, published a statement in which he said Donald Trump was not anti-Semitic. In the letter, his first public statement of the campaign, Kushner cited his background as the grandson of Holocaust survivors and said the tweet was an innocent mistake.